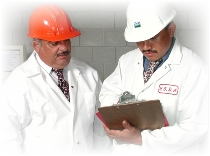 Click here to see how Scobee Foods exceeds the standards set by today's programs and practices. 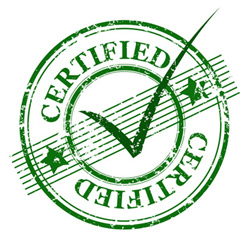 Our Quality Assurance design and implementation allows us to attain, sustain,and achieve exceptional core values that are vital to service excellence. We have a strong commitment and belief that being local really matters to people. With a proven history along with a strong sense of community; the values and expectations set by our customers allow us to grow from within and help the local economy providing jobs, economic wealth, and stability. 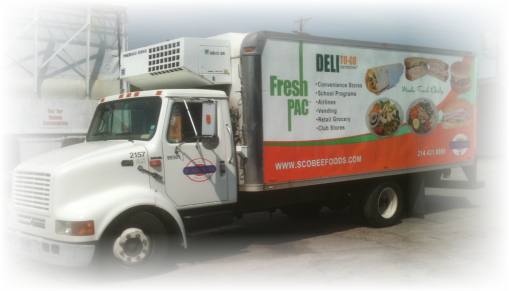 Since 1955 Scobee Foods has been a family owned and operated business. In that 57 years we've learned the importance of commitment because we are invested in our future. The importance of our employees, vendors, and our customers which are inevitably... our family.